With #600 around the corner, I thought it would be a good time to post Amazing Spider-Man #400. 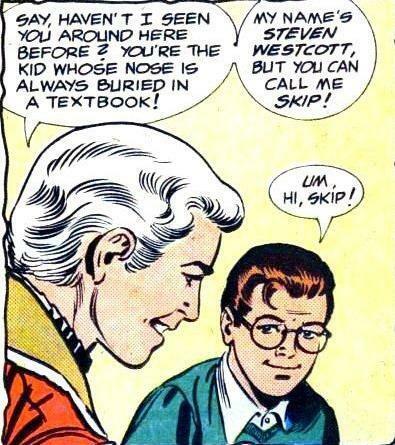 This is the issue in which Aunt May says goodbye. Er, I mean a genetically modified actress who looks like Aunt May and was hired by Norman Osborn to impersonate her. This is what was sacrificed so we could have stuff like...well, you know what I'm talking about.